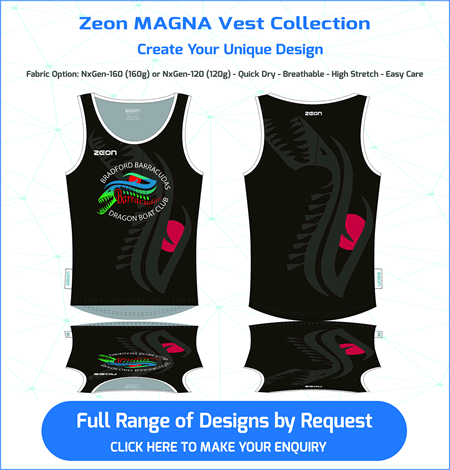 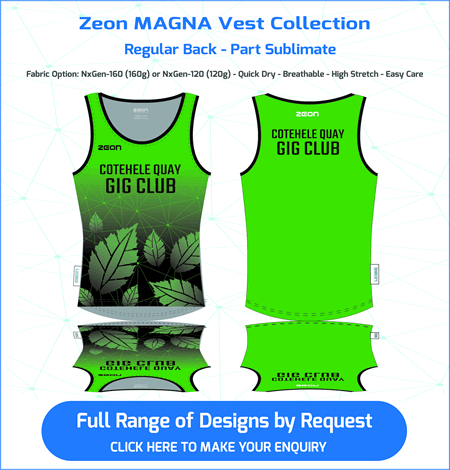 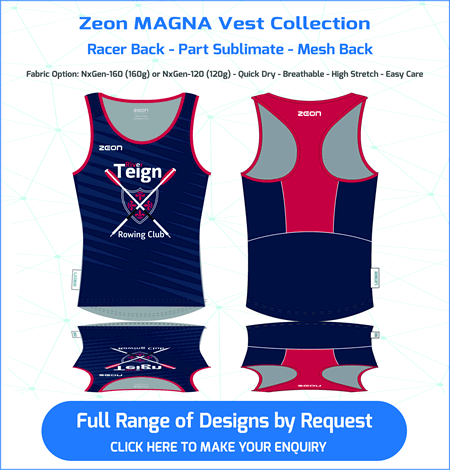 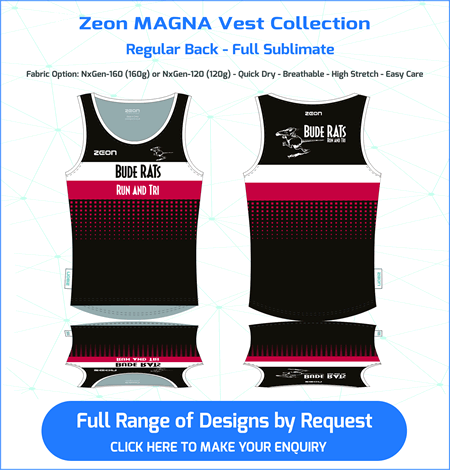 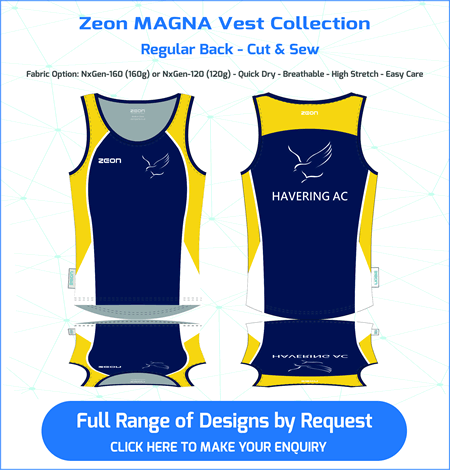 ZEON High Performance Club Vests. 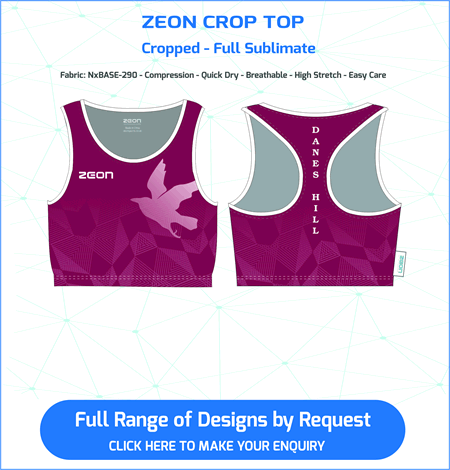 High Performance Fusion Training Gear featuring modern club styling, lightweight fabrics and exclusive Zeon venting panels. 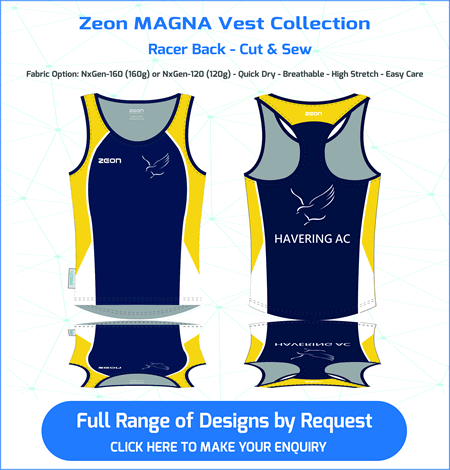 Full range of training shorts to suit your sport. 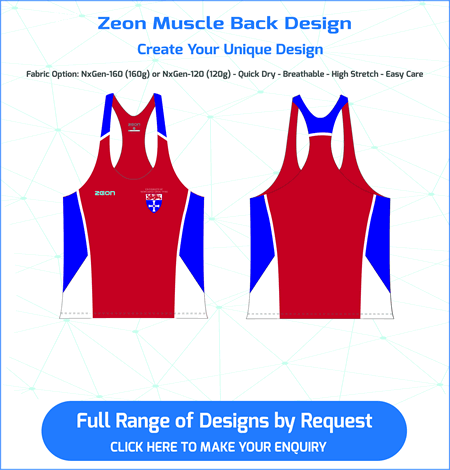 See the Zeon Performance Hoodies with new High Zip Neck.